There is only one way to stall Global Warming during the 20+ years it will take to shift to renewable energy: use the plants, grasses and trees growing in the 5 billion hectares of farmland soil to extract CO2 from the air by photosynthesis. 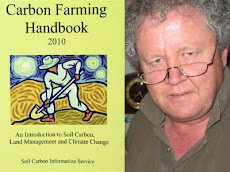 Help farmers make the change to Carbon Farming: Soil Carbon Credits Now! “The role of ruminants in greenhouse gases may be less significant than originally thought, with other sources and sinks playing a larger role in global methane accounting,” says the FAO. This report is a dramatic reversal of the FAO’s position in its 2006 paper called “Livestock’s Long Shadow” in which it blamed cattle for most of the greenhouse and environmental ills. 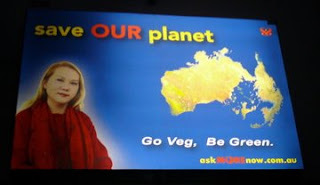 This was leapt upon by vegan, vegetarian and religious groups which urged consumers to avoid meat or reduce their intake to save the planet. The Carbon Farming Handbook covers every major issue and answers every major question you might have. CLICK ON THE IMAGE. 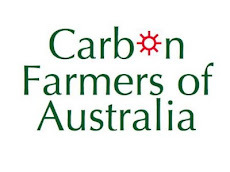 We are an alliance of farmers, scientists, extension officers and soils enthusiasts who believe the farmer should be rewarded for building carbon levels in the soil. You don't have to believe in Global Warming to believe in the market opportunity it offers. Why should big city bankers wind up with all the money when it can do so much to regenerate the health of agricultural soils, farm family finances and rural communities? Carbon cycles. This fact must be part of any trading protocol for soil carbon. The Molecular Value Theory explains why we can trade volatile fractions of carbon. 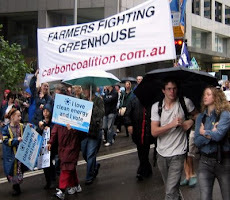 Will Agriculture Be In or Out of Carbon Trading? Making Agriculture Fit Kyoto or Vice Versa? 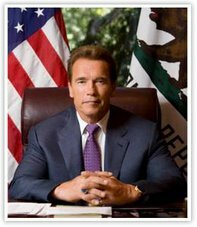 Emissions Trading Scheme for Agriculture? 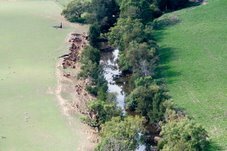 AUSTRALIAN SOILS have been slandered as incapable of sequestering significant amounts of carbon. Gaps in the data sets skewed the findings 180°. Conclusions about our soil's potential based on these data sets will inevitably be wrong. Ross Garnaut says "Change Kyoto to fit soils"
Start Selling Your Soil Credits Now?